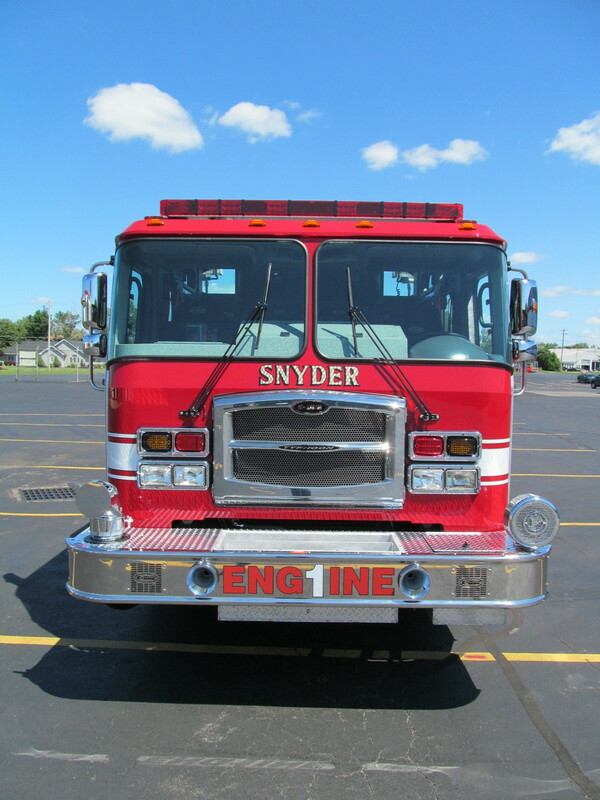 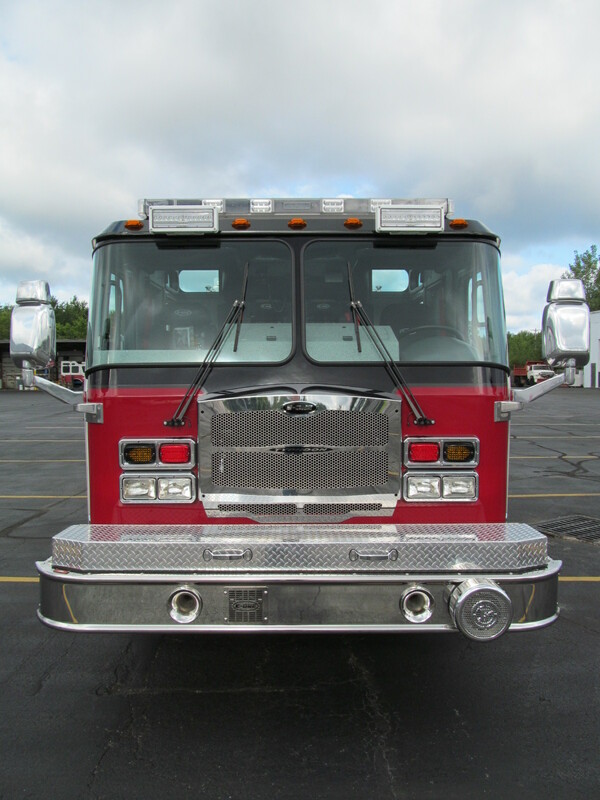 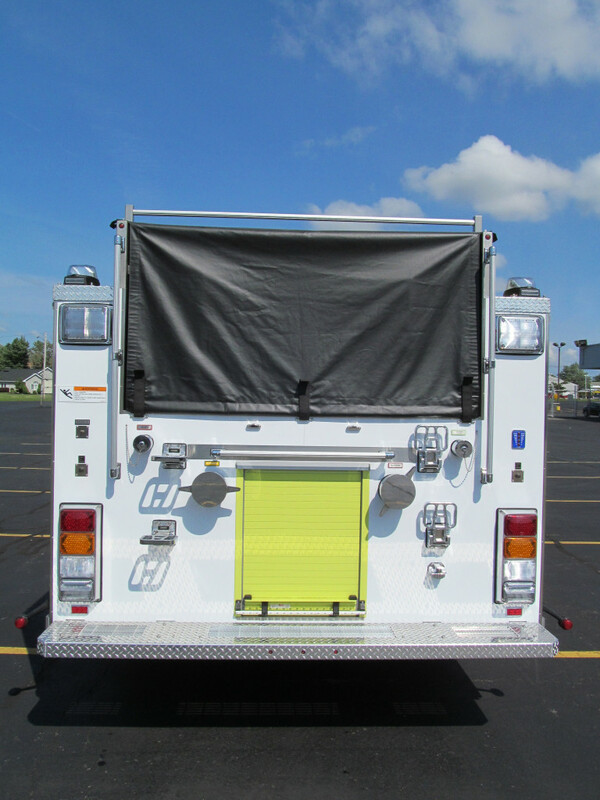 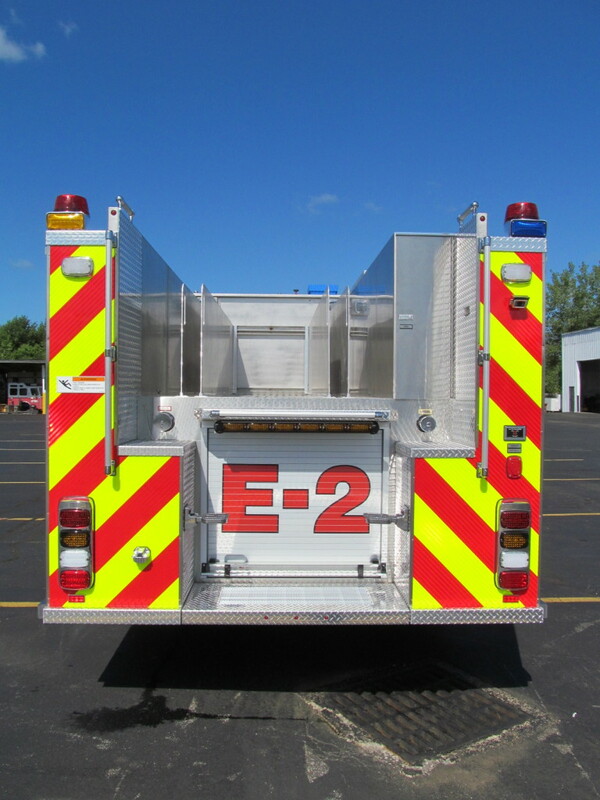 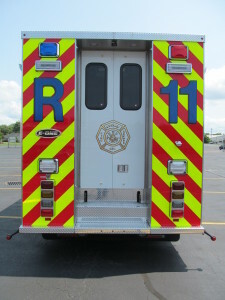 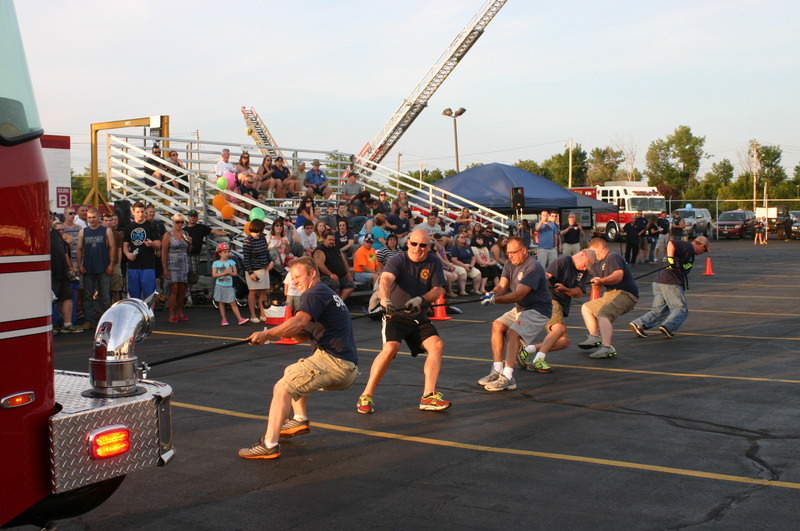 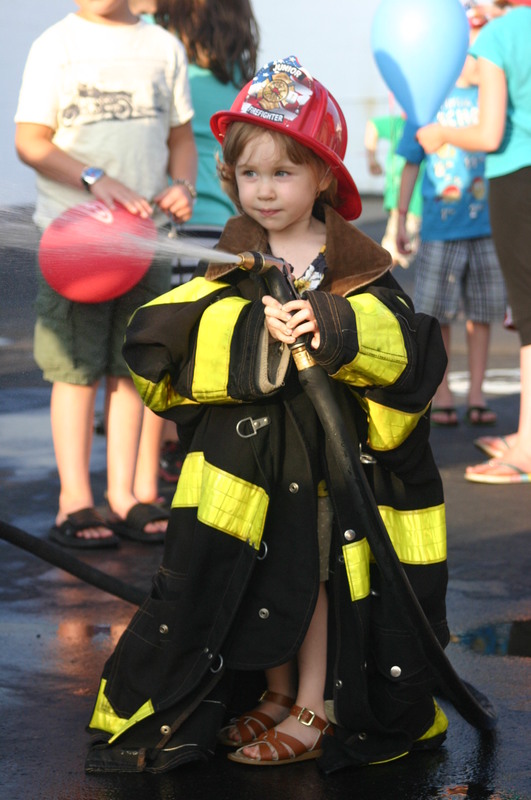 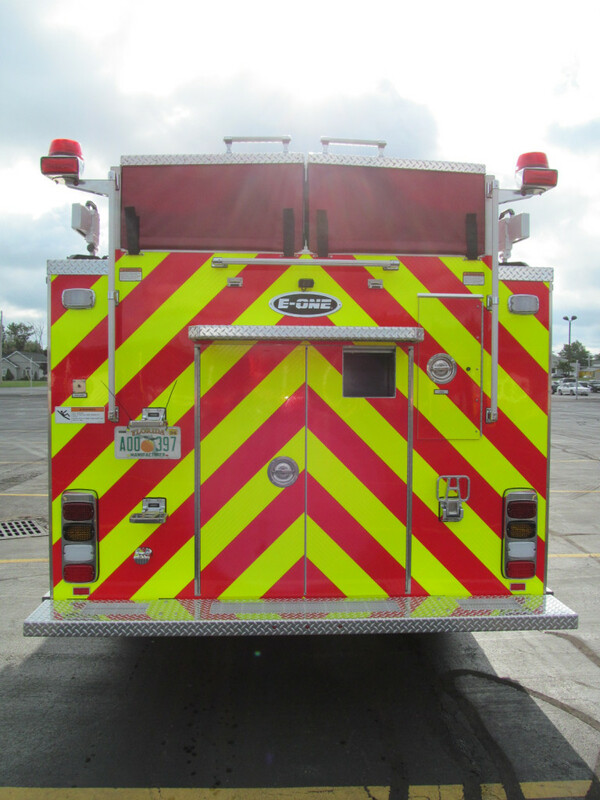 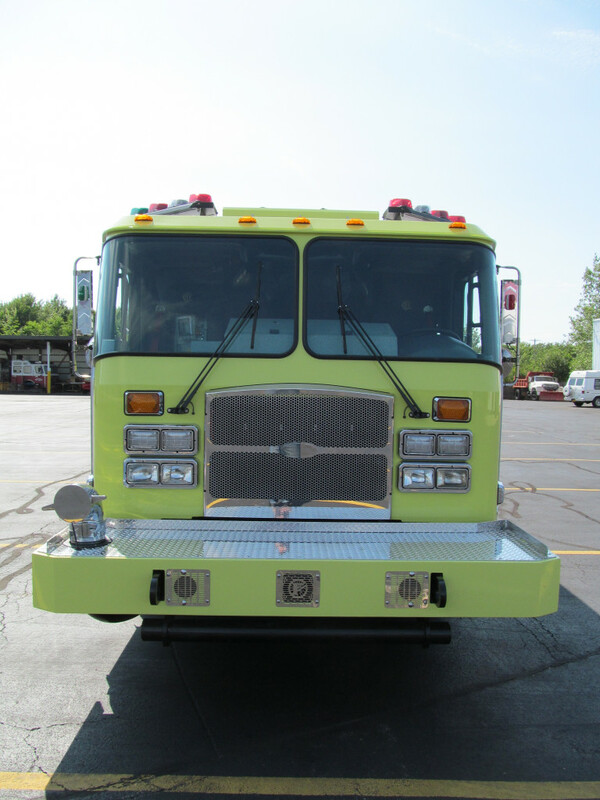 E-ONE Stainless Side-Mount Pumper manufactured in Hamburg, NY. 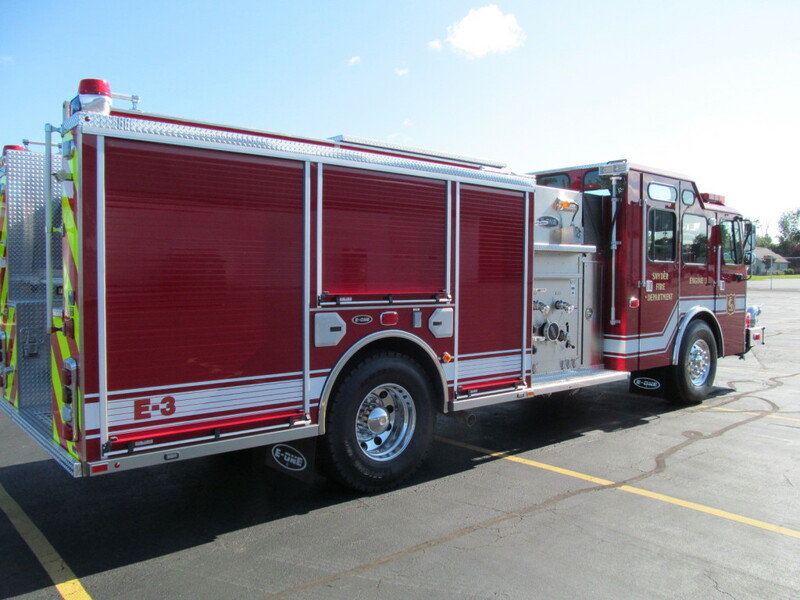 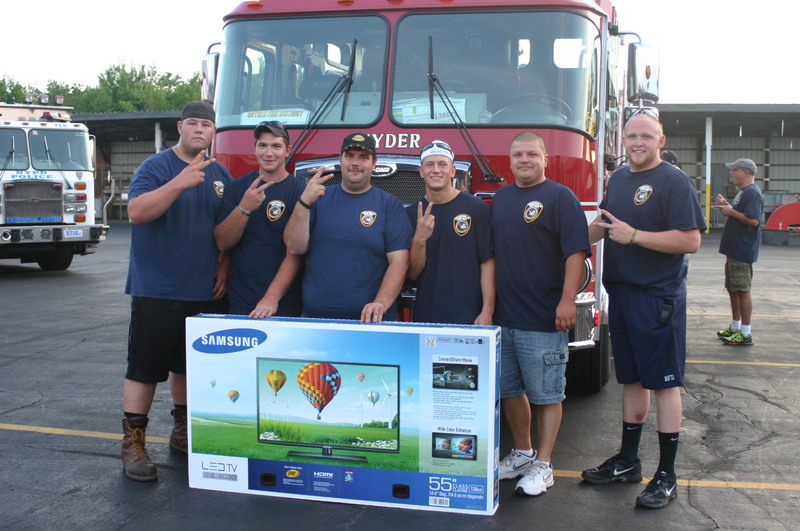 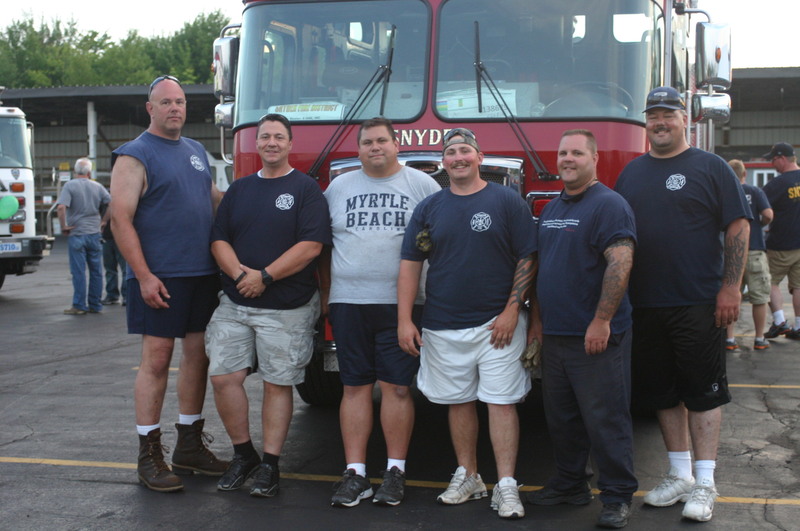 The Easton Fire Department has received their new Stainless Side-Mount Pumper. 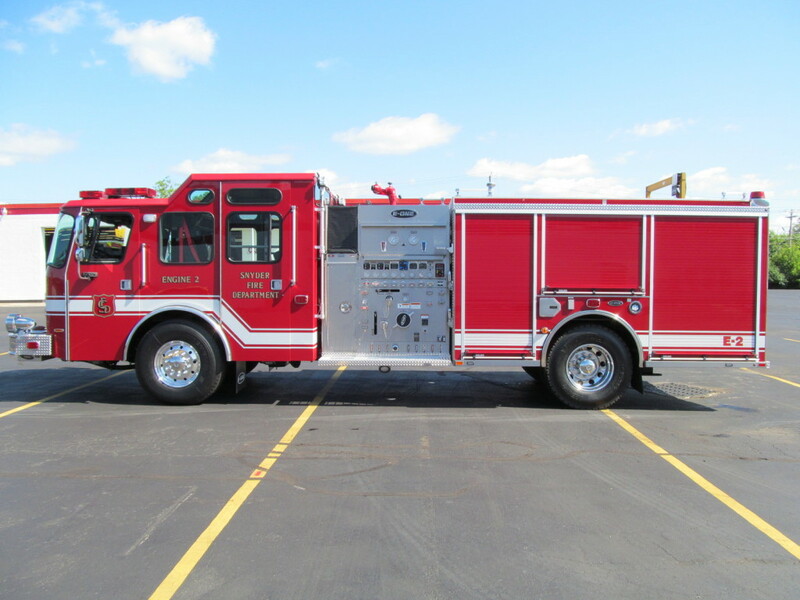 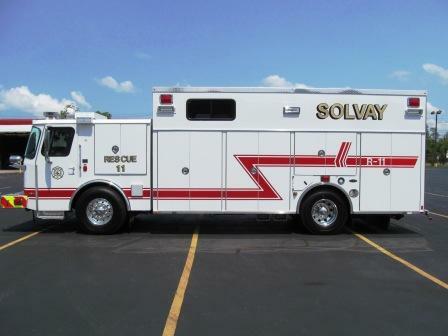 This truck has a 780 Gallon water tank, Hale QMAX 1500 GPM single stage pump, 30 Gallon foam tank, and a Smart Power 6KW hydraulic model HR-6 generator (with top mount cooler). 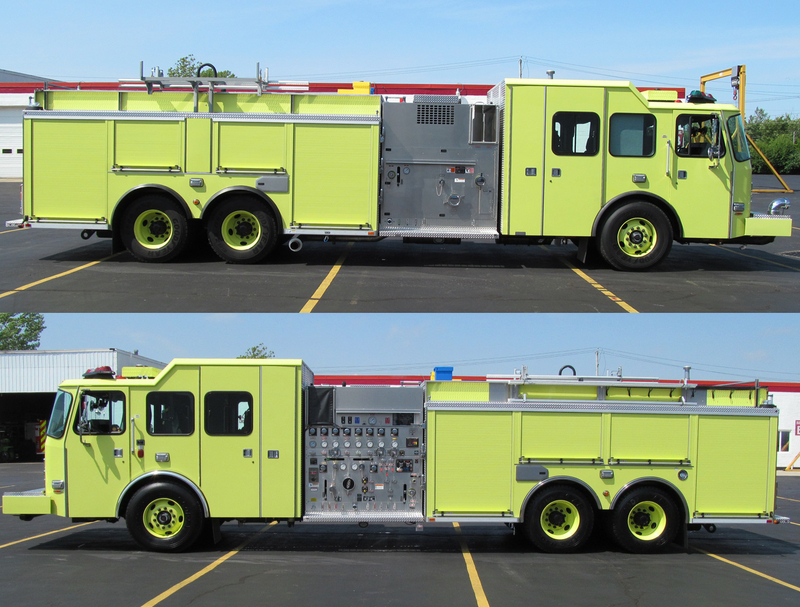 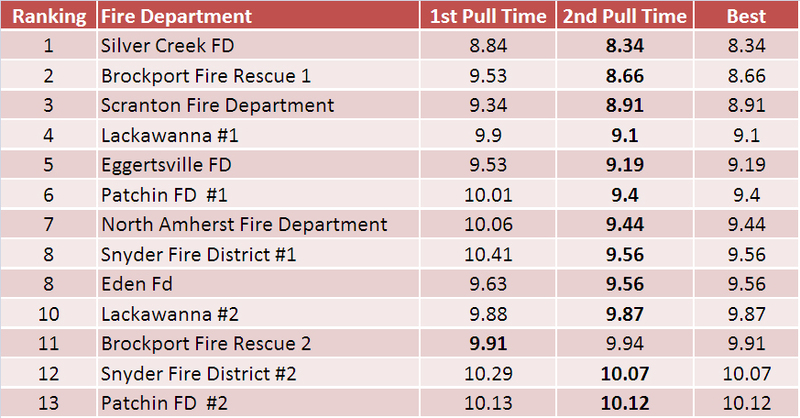 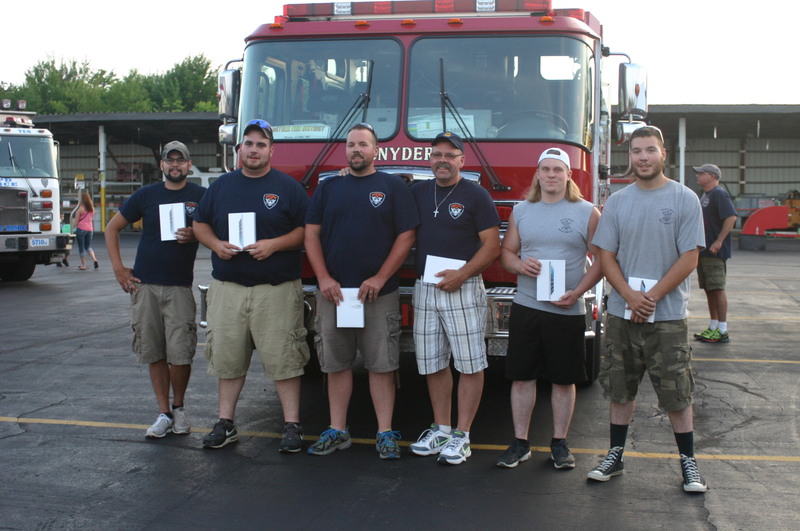 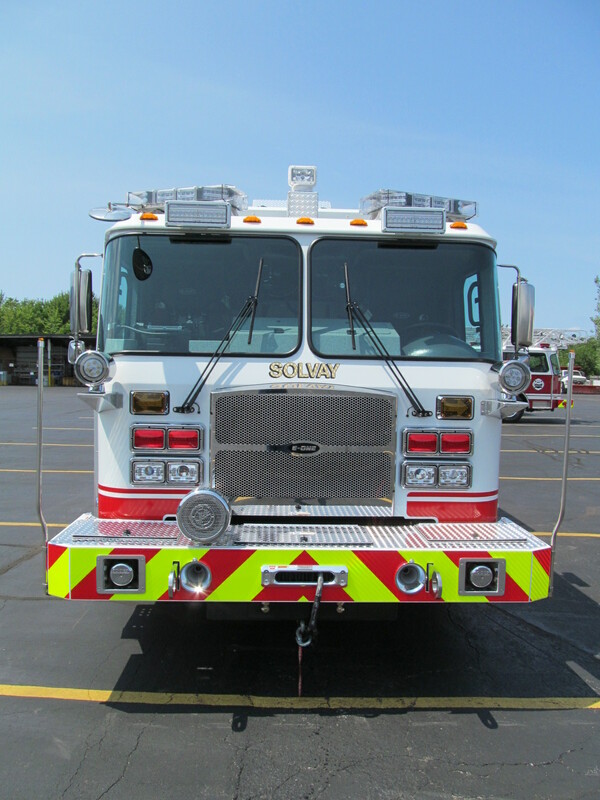 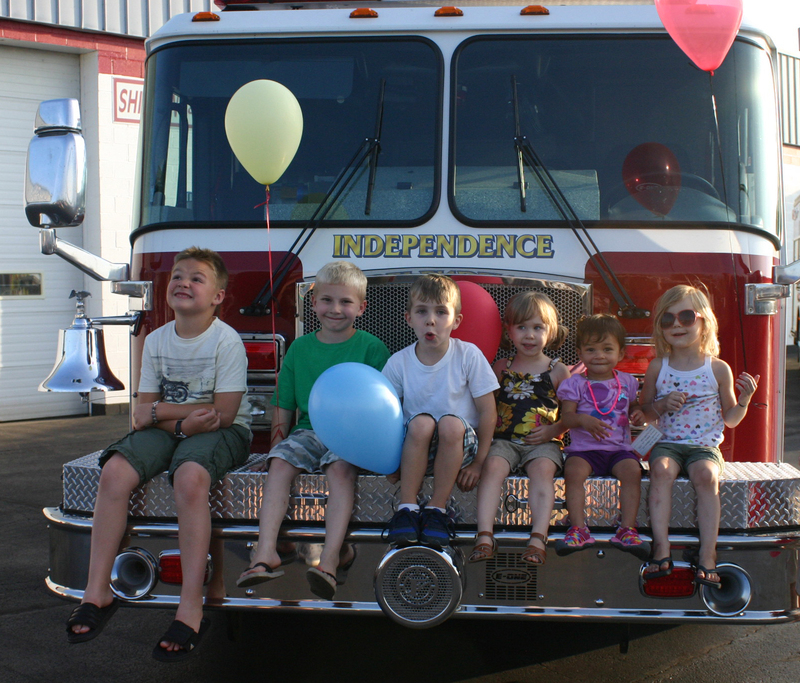 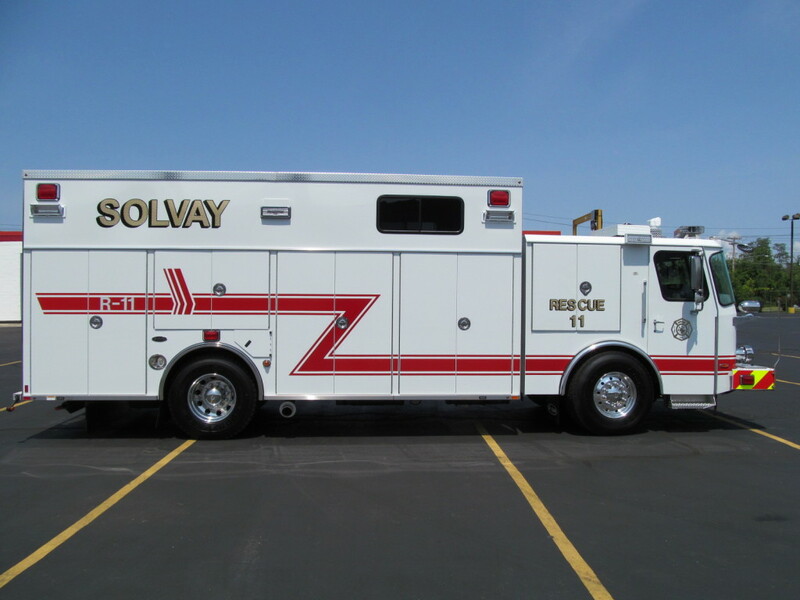 The City of Chicago was happy to receive their two E-ONE Stainless Pumpers. 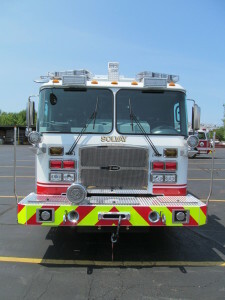 Both of these trucks are equipped with a Cummins ISL 450HP motor, 1280 Gallon water tank, 250 Gallon integral foam tank for Class B foam and a Hale QMAX 2000GPM single stage pump.